God’s commandment that we make disciples of all nations is the heart of YWAM Belize. By investing in the youth of Belize, the team is raising the leaders of tomorrow. 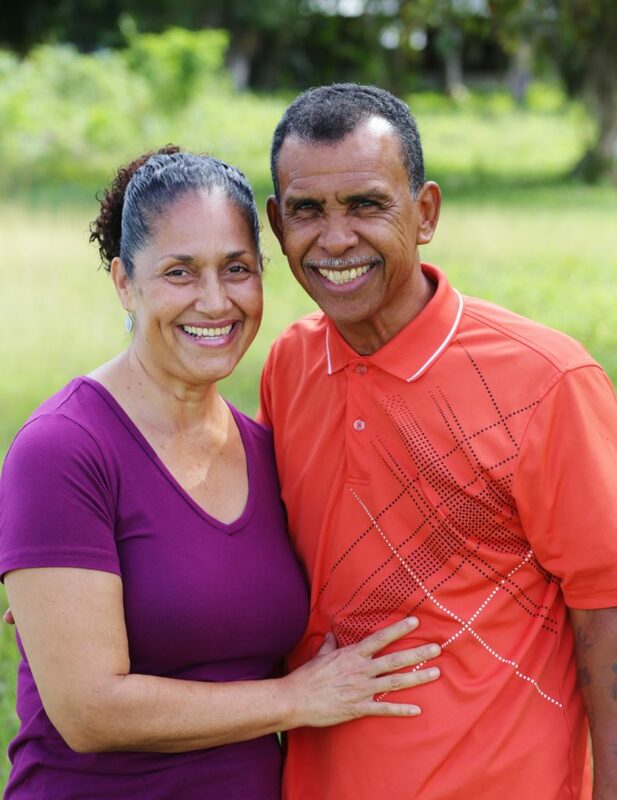 Santiago and Liliana did not have to look far to find a ministry opportunity when they started as Directors of YWAM Belize, it was as simple as using their own passions to reach the hearts of the community through Football. Santiago and Liliana personally sponsor every player by paying game fees, supplying and washing team uniforms, transporting them to and from games, and providing snacks and meals when the boys are on base. Liliana would like to start a food pantry that would help feed the kids through a sponsorship program. John is Santiago’s right-hand man. As co-director of the YWAM Belmopan campus, he makes sure the Dance School continues to run smoothly while also coaching the boys of the Football Academy. Pattie homeschools her three girls and leads the Dance School in the evenings. 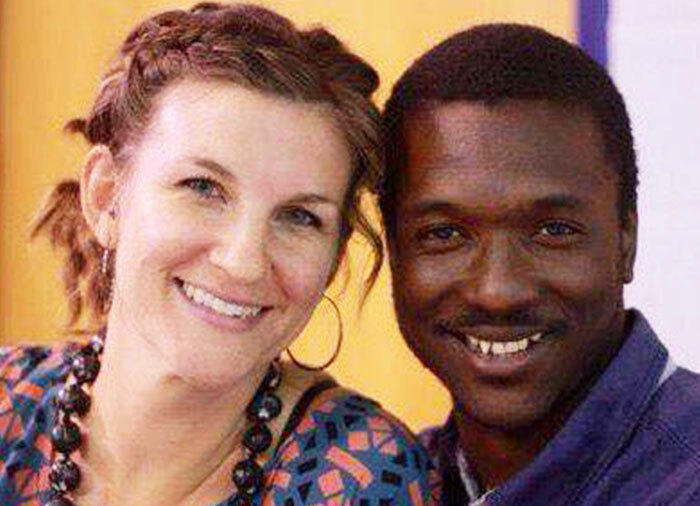 As the popularity of the En Croix continues to grow, the couple is praying about how to transform their 4-acre campus into a state-of-art performing studio to better serve the needs of the community.